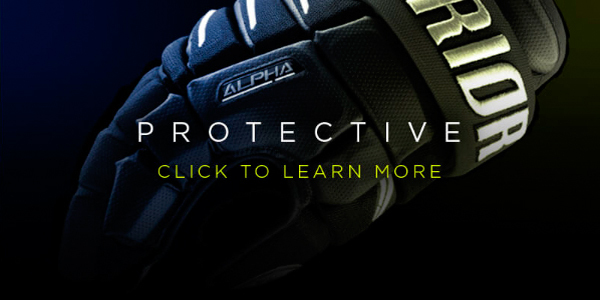 Lightweight anatomical protection in a glove with zero break-in. 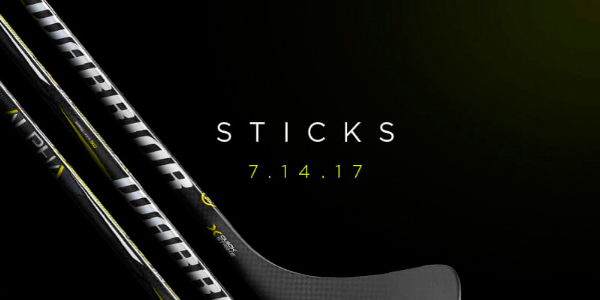 Extends your range of motion to protect against slashes. 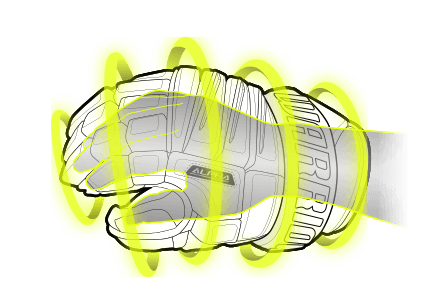 Allows the glove to contour to the natural shape of your hand, maximizing mobility and improving protection. 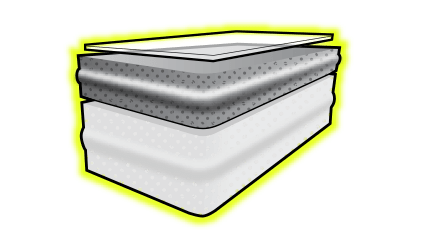 Extremely lightweight blend of high quality foams with shield inserts protect by absorbing high impacts. 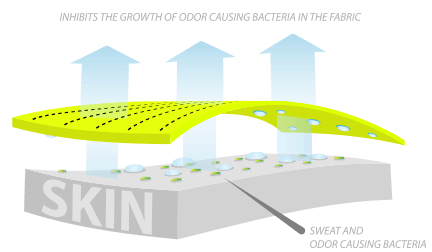 The Strike Yellow liner is powered by Polygiene so you’re always dry, clean and odor free. Responsive Lycra gussets, AXI-Flex Thumb and our anatomical stretch backhand give Alpha gloves a noticeable broken-in feel right off the shelf. A pro tested palm that offers a great mix of feel and durability. 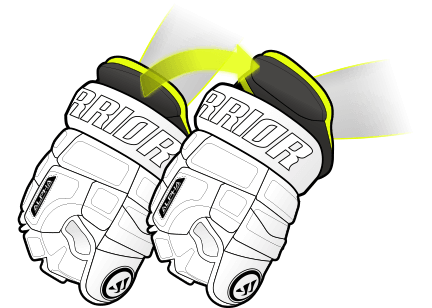 Warrior’s lightest, coolest and best fitting protection designed to help you strike with speed. 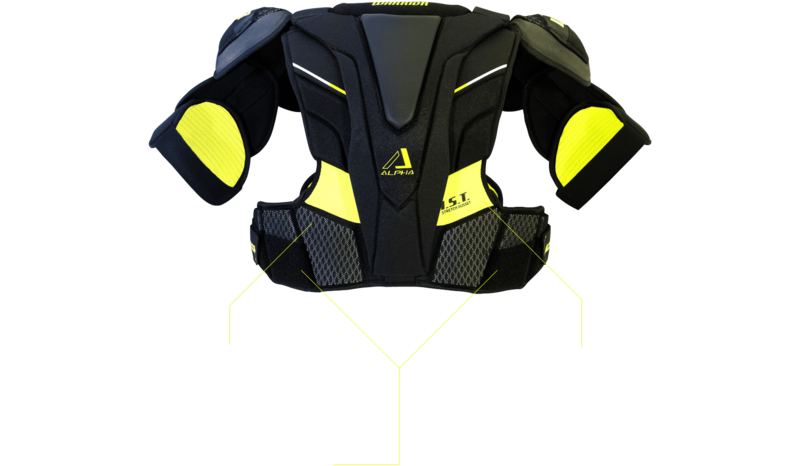 Multi-impact technology protects you and your opponent. 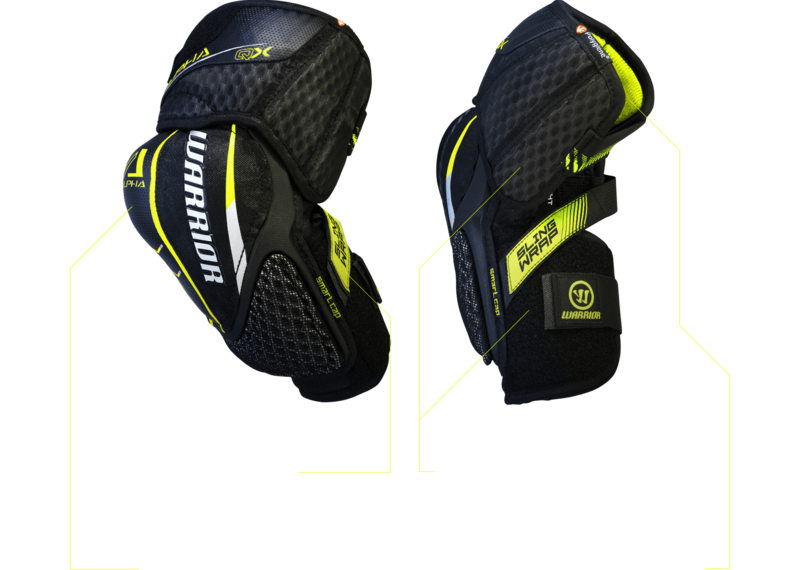 Dual adjustability, front and back, helps customize the fit to your body. 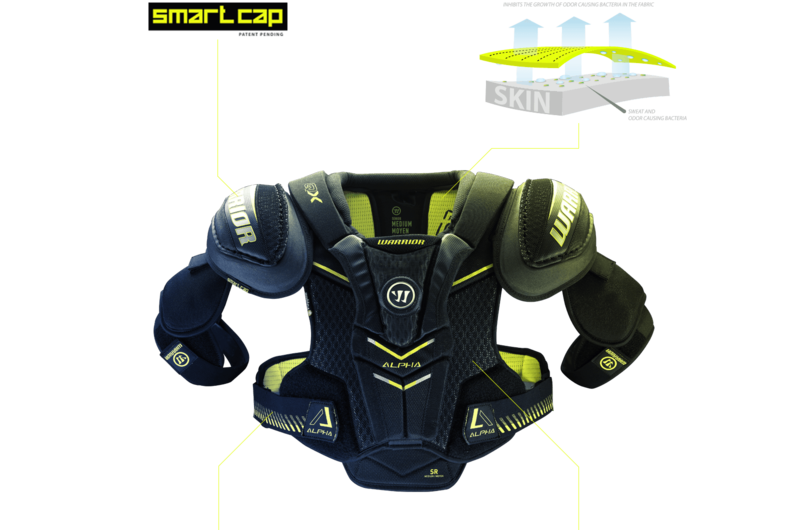 A breathable internal jacket keeps your pads light and cool. Provides optimal mobility while staying in place on the lower back and kidney area. Offers versatile, comfortable strapping with a secure lock into the engineered elbow pocket. 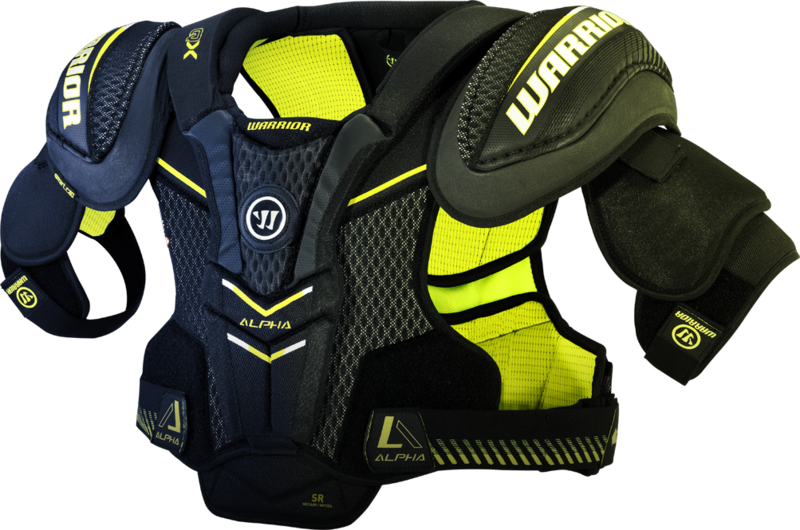 Lightweight ergonomically molded slash and bicep guards. Offers versatile, comfortable strapping with a secure lock into the engineered knee pocket. 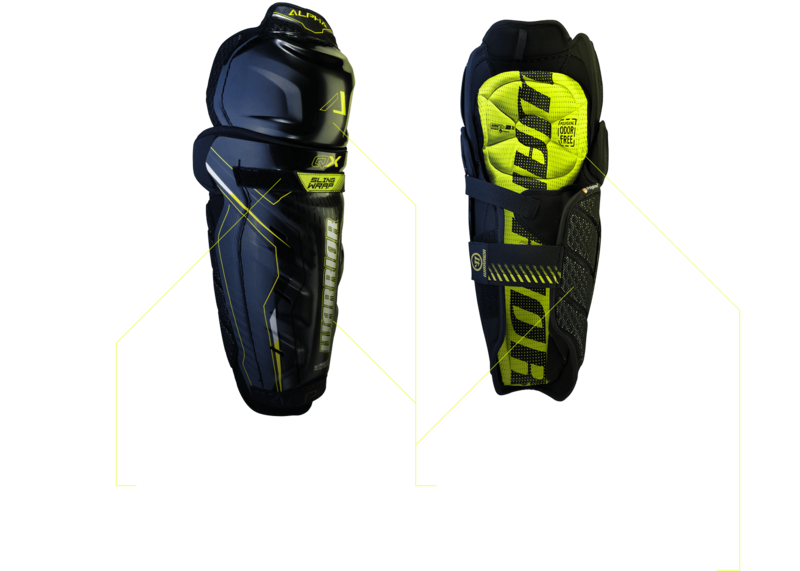 Lightweight ergonomically molded shin and knee cap with VPS calf wrap.